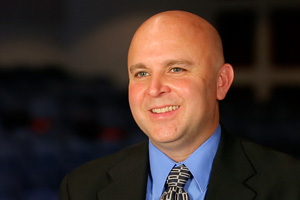 Paul W. Popiel, director of bands at the University of Kansas, is only the seventh person to hold this position in the band’s 125-year history. 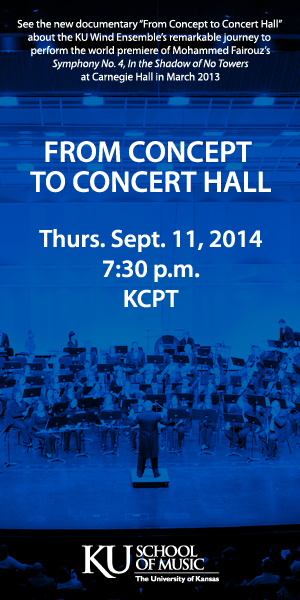 Popiel also conducts the KU Wind Ensemble and directs the graduate program in wind conducting. 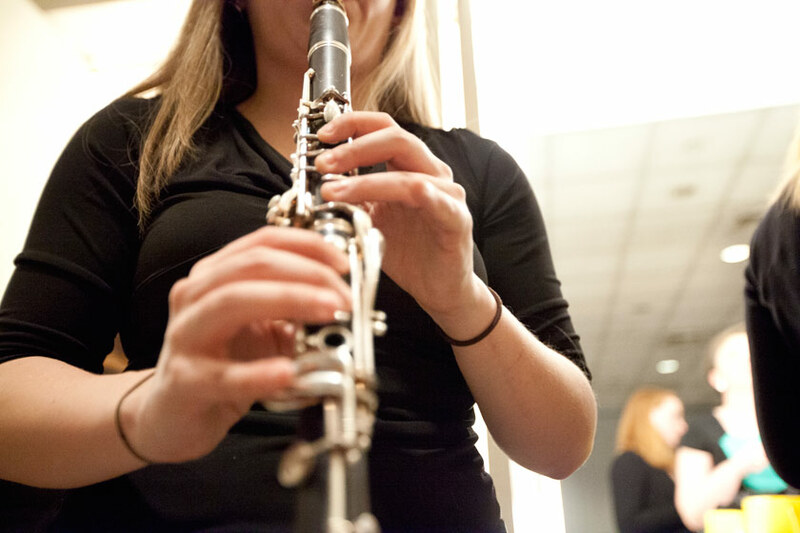 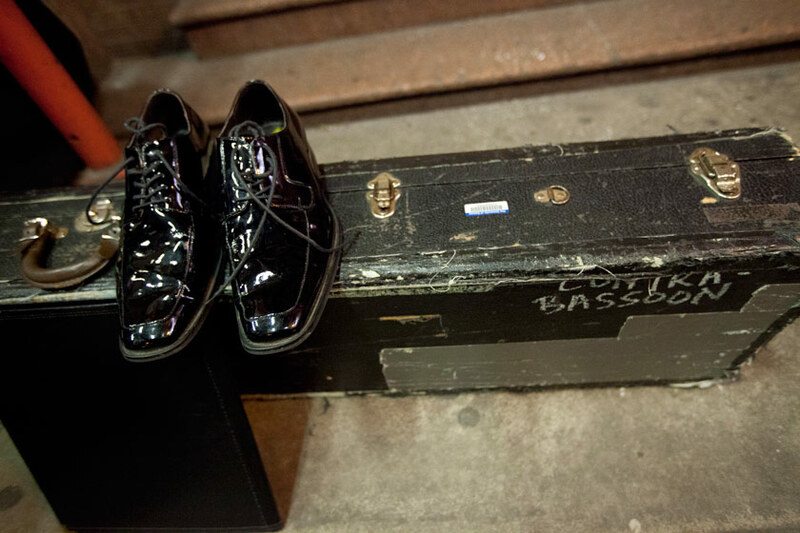 Previous appointments include the Indiana University Jacobs School of Music and Oklahoma State University. 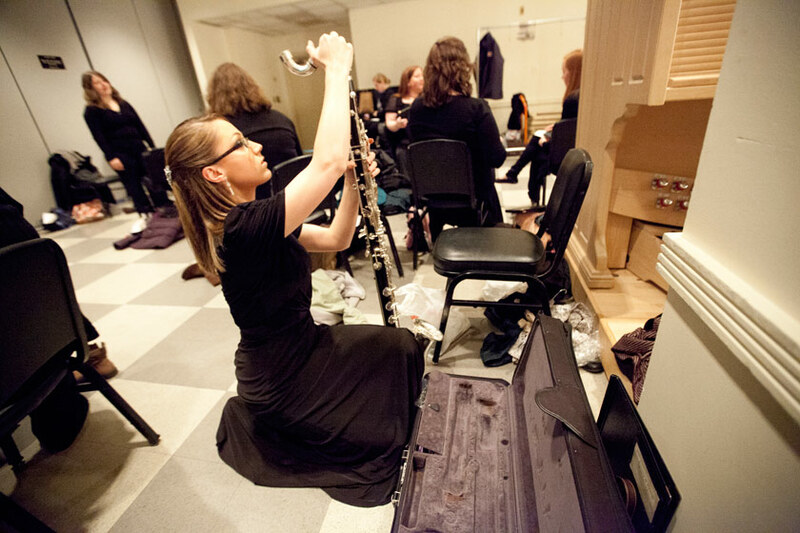 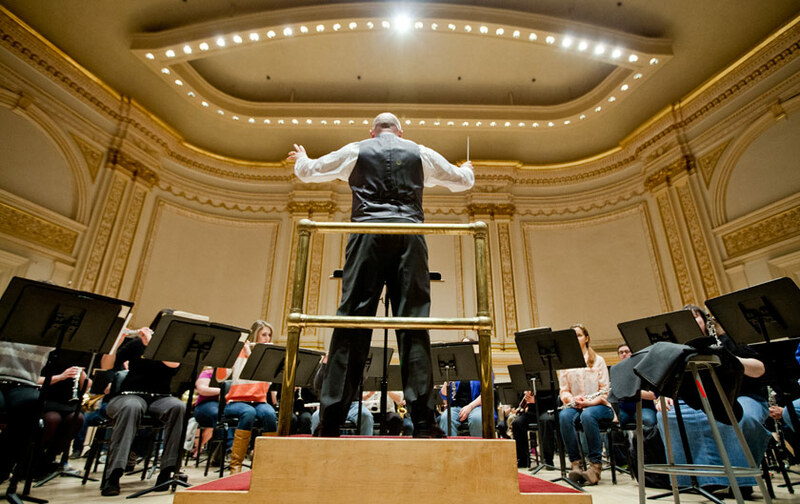 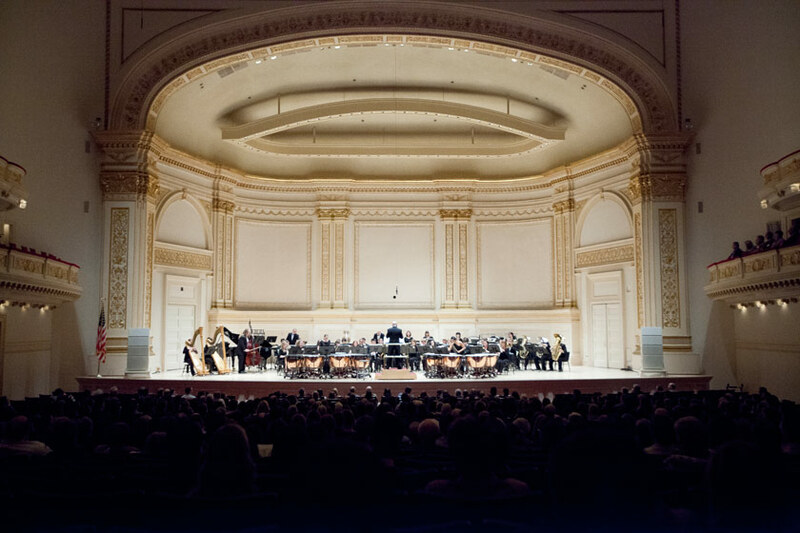 Popiel has lectured and conducted throughout North America, Europe, Singapore, and Japan. 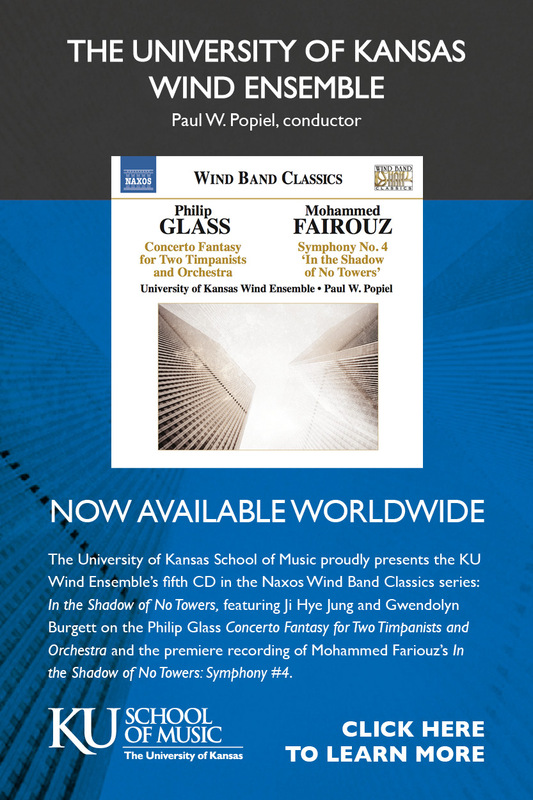 He has produced two KU Wind Ensemble CDs for the Naxos label, as well as for the University of South Carolina. 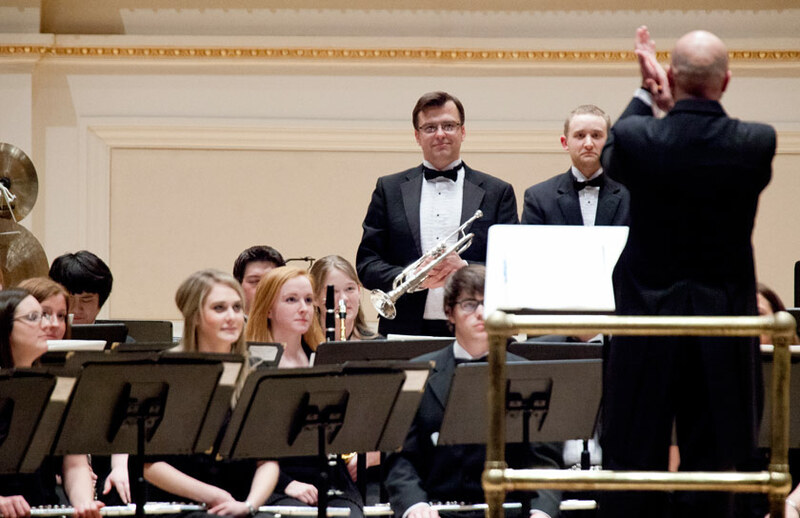 In 2012, Popiel led the KU Wind Ensemble on the latest Naxos project, “Landscapes,” featuring the music of Michael Torke, Aaron Copland, and Frank Ticheli. 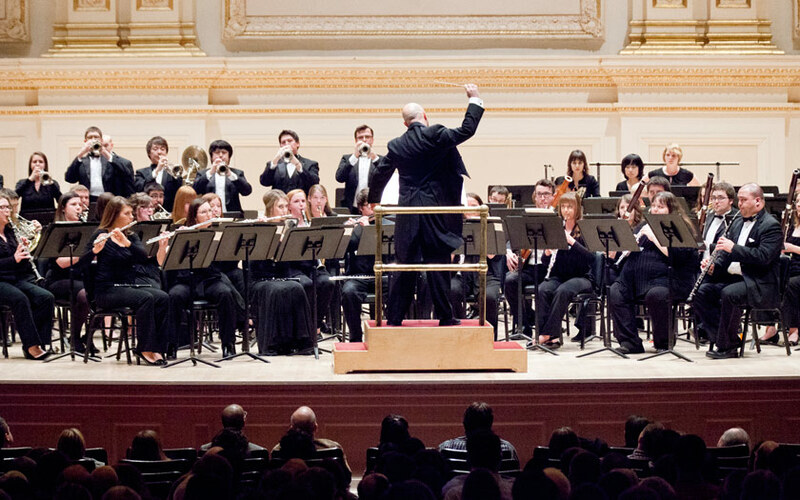 A proponent of distinctive new music, Popiel has commissioned and premiered numerous new works for wind ensemble and chamber winds. 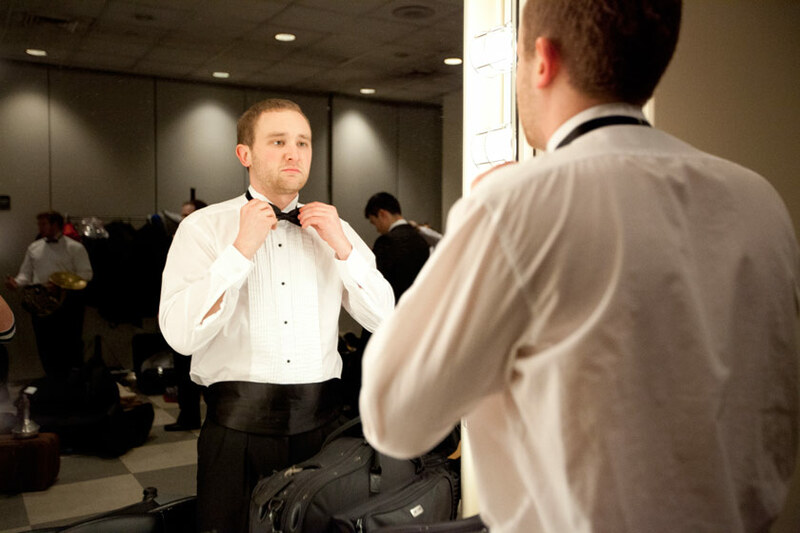 Popiel holds degrees from Truman State University, the University of Notre Dame, and Michigan State University. 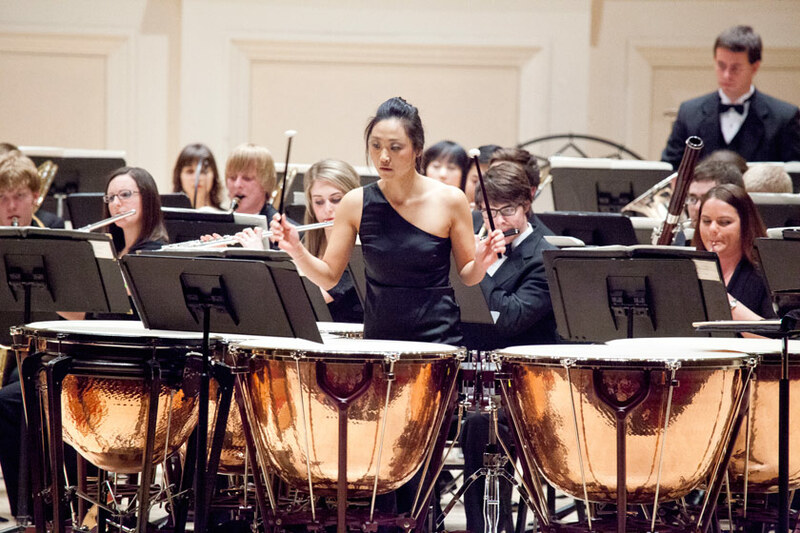 A recipient of a Rotary International Ambassadorial Scholarship, he also earned a postgraduate diploma in 20th-century music at the University of Bristol, England. 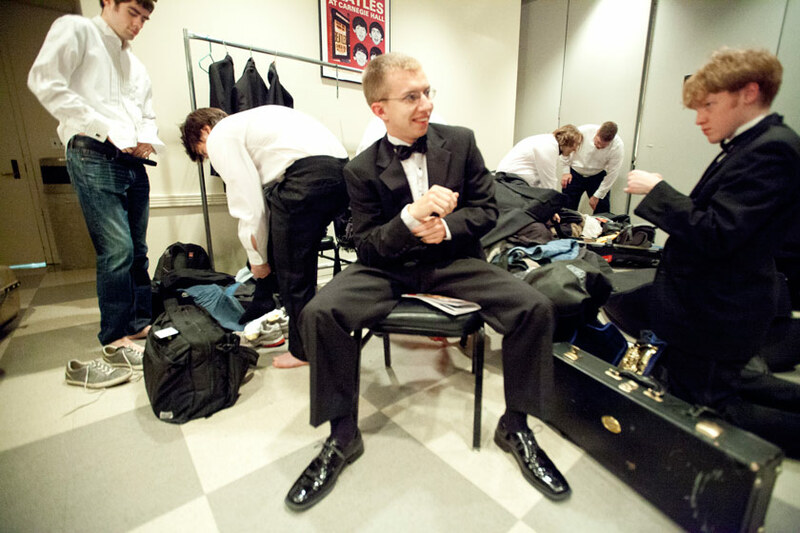 Popiel was the 2003 Frank L. Battisti Conducting Fellow serving as the resident conductor of the Boston University Tanglewood Institute.